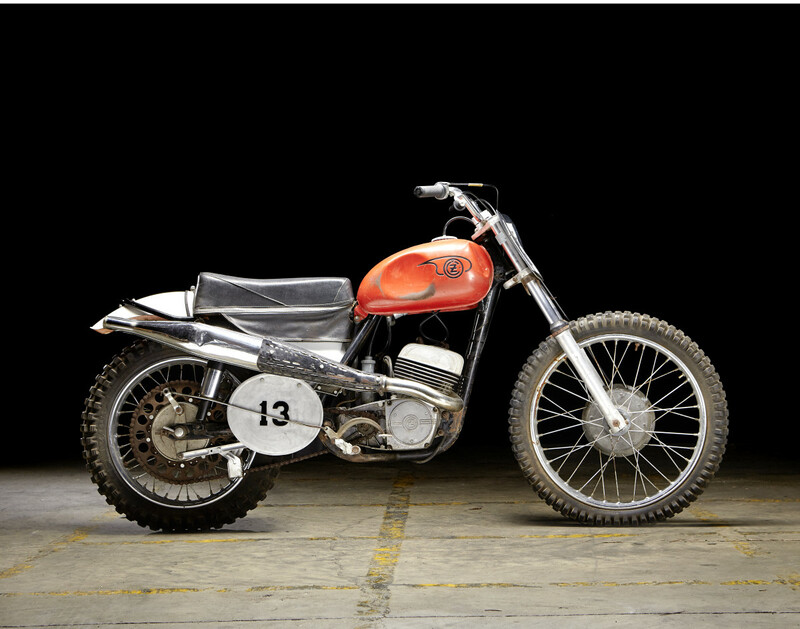 Back in July we told you about Steve McQueen's iconic Husqvarna motorcycle coming up for sale during Bonhams’ debut auction at the Barber Motorsports Museum in Alabama in October. 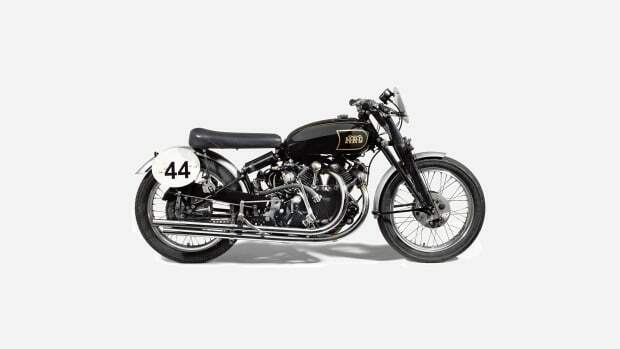 Now a bike with equally cool celebrity provenance is joining the Husky at the epic event. 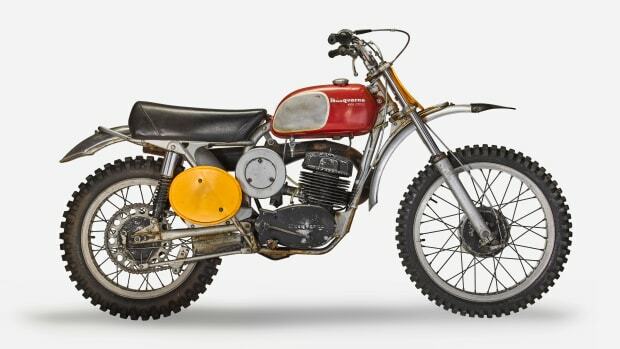 It's a 1967 CZ 250 – a rare Czech motorcycle lauded for its off-road capability much like the Husky – ridden by Paul Newman in 1971's Sometimes a Great Notion. 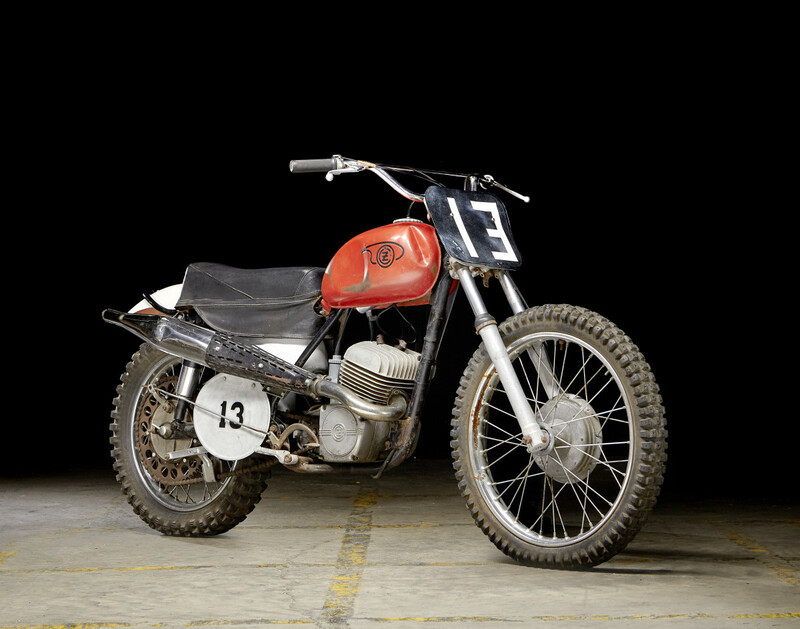 CZ bikes captured six Grand Prix world motorcross championships from 1964 through 1969. The example on offer was given to Paul Newman for use in the film, and there are some iconic images of him riding the CZ exhibiting his signature effortlessly elegant style from the set. 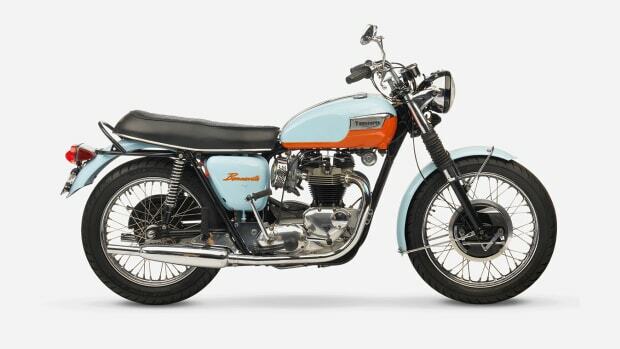 With a low (to our mind) pre-sale estimate of up to $35,000, this could be a very handsome and hard to beat addition to someone's collection.